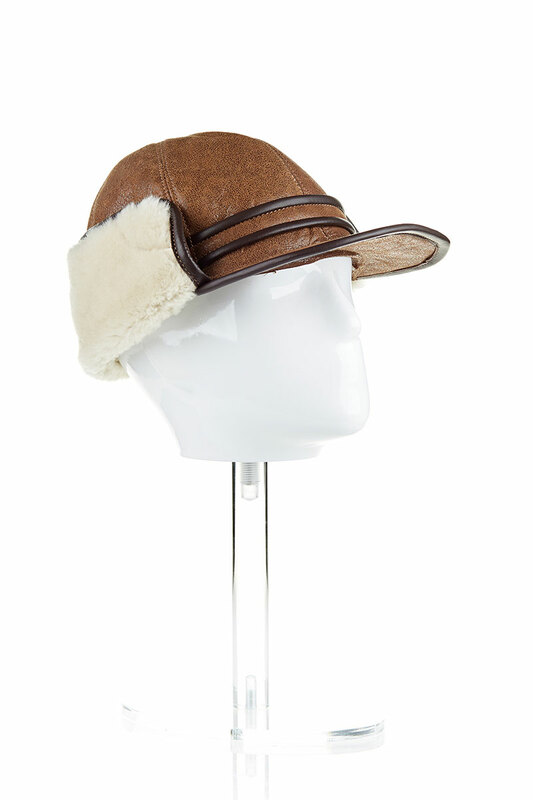 A sturdy and durable hat is an indispensable accessory for the winter days. 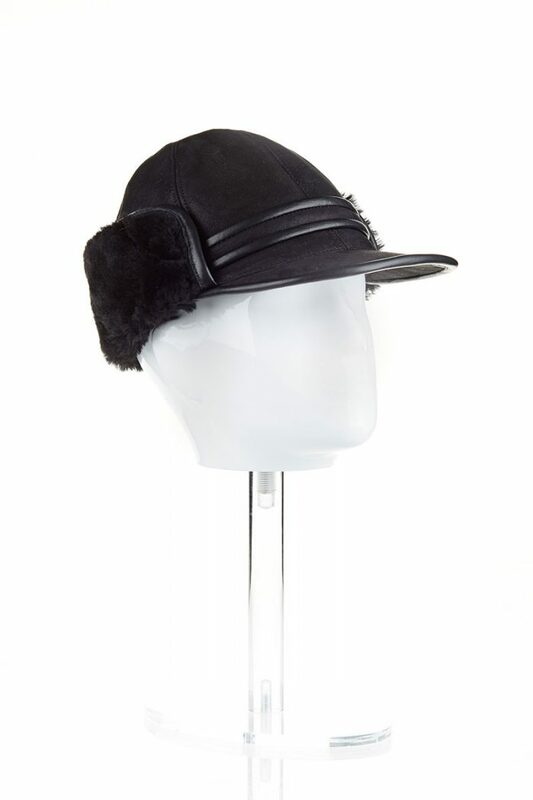 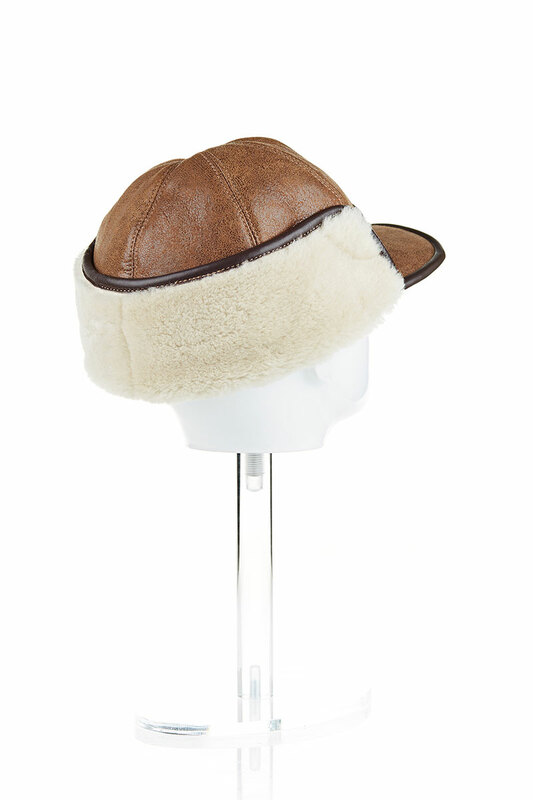 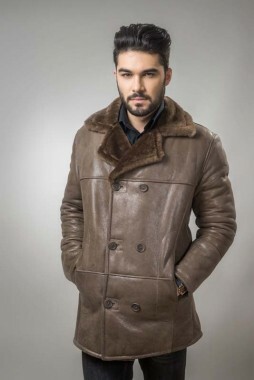 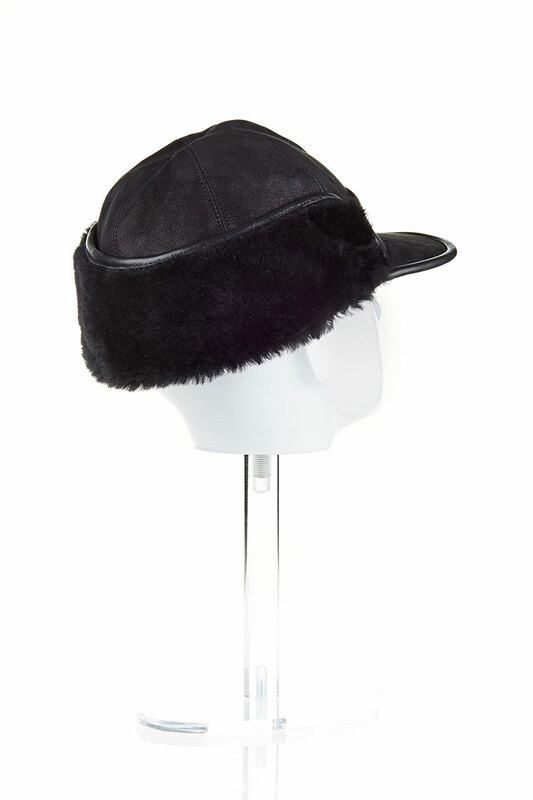 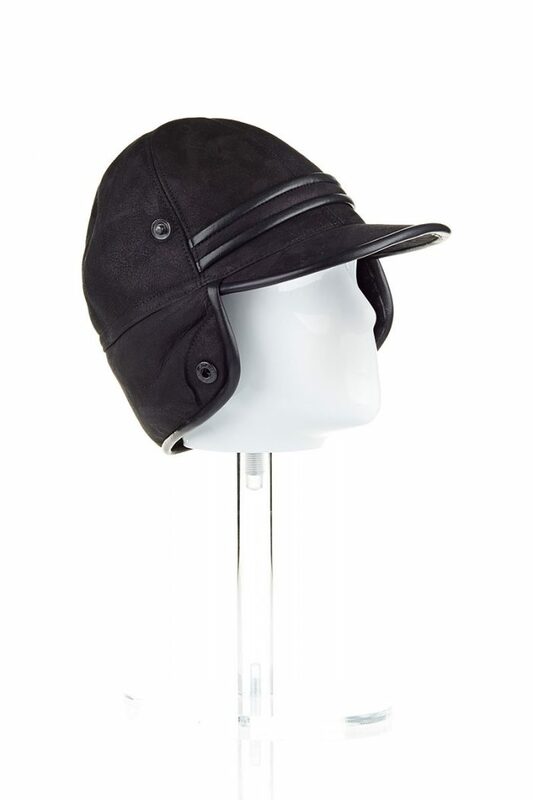 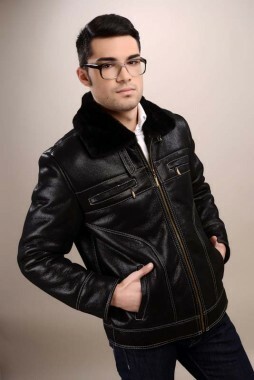 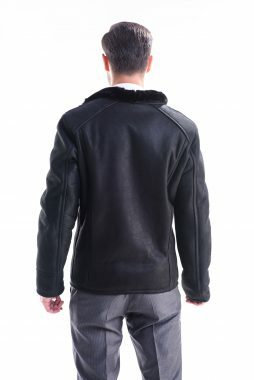 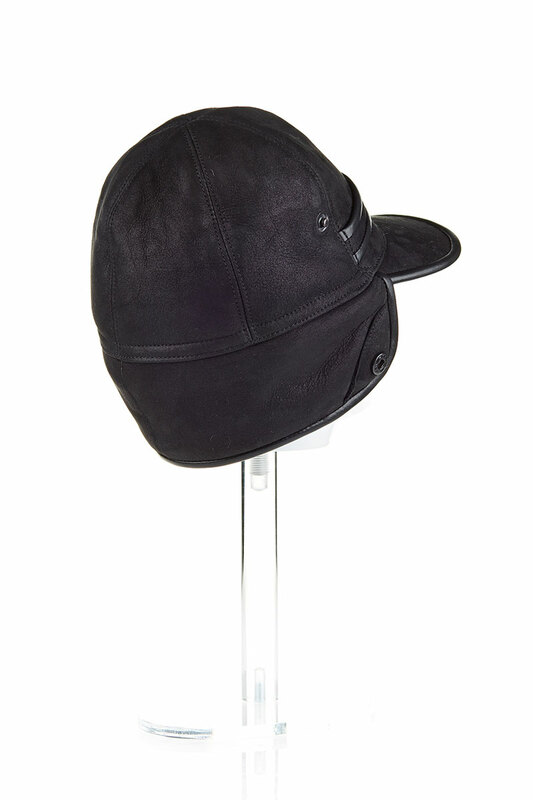 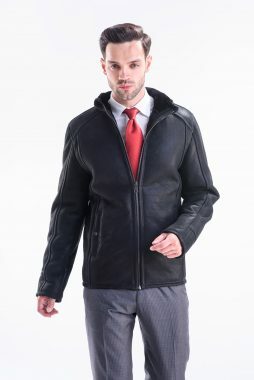 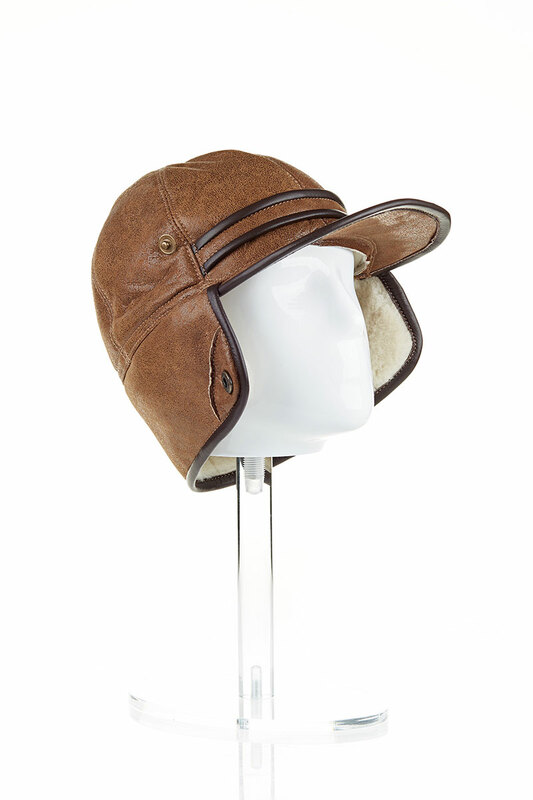 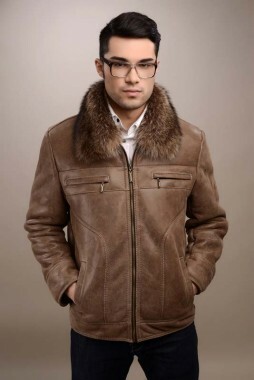 This hat is made of high quality lambskin and is an ideal choice for those who want to always feel protected. 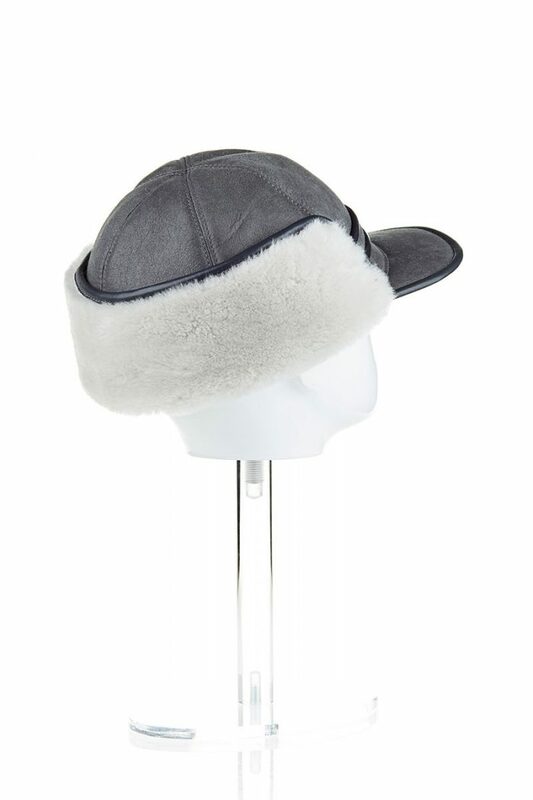 The interior is padded for better isolation, the hat having mobile side parts to provide enhanced ear protection. 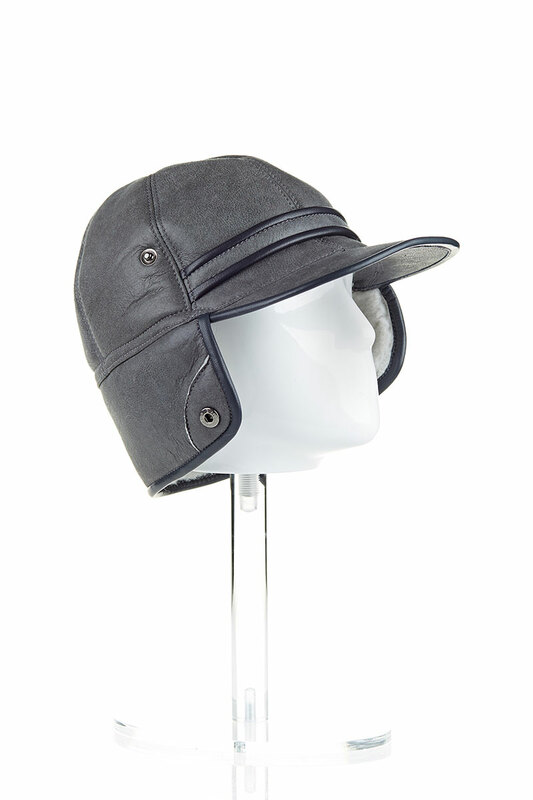 The visor gives it a casual and modern look, the gray anthracite color being suitable for everyone. 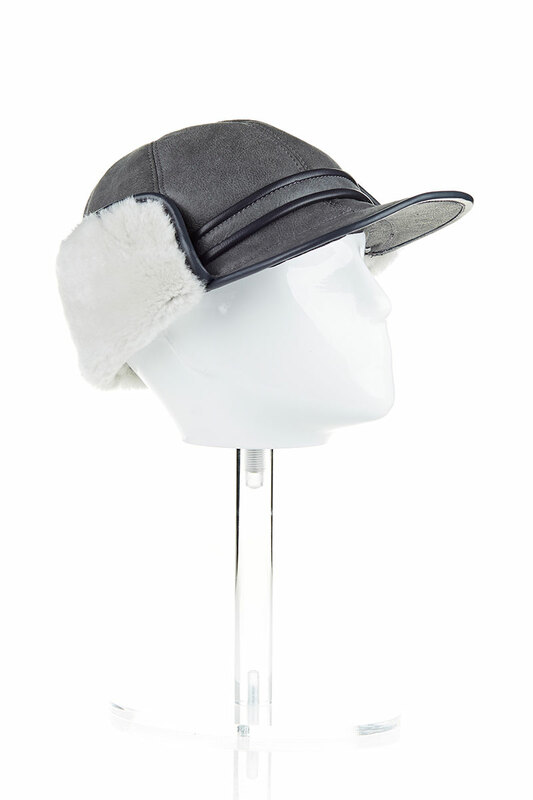 This lamb fur cap is an inspired acquisition and can be a great gift for someone dear.